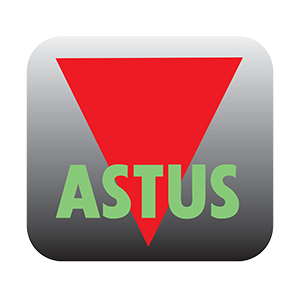 ASTUS SA is a French company was founded in August 2007, acting in the systems integration for emerging markets. The Personal Data (PDU is an eHealth application which ensures secured acquisition, transmission and management of medical data. Currently, the third generation of PDU is validated and on marketing phase.